If you’ve been to a Cleveland Indians game, there’s a good chance you’ve encountered Maurice Reedus, Jr. At the very least, you’ve heard him. Reedus, who was often seen playing his saxophone in the Gateway District after Indians games, has passed away at the age of 65. 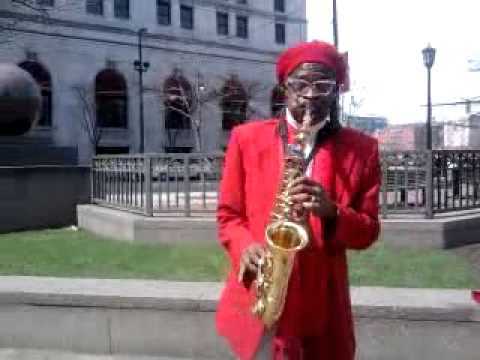 There were many things about ‘The Sax Man’ that most Clevelanders did not know until Joe Siebert directed “Sax Man,” a documentary that explains the life of Reedus beyond his nights spent sitting along Prospect Avenue serenading Indians fans with the Spiderman theme song after games.